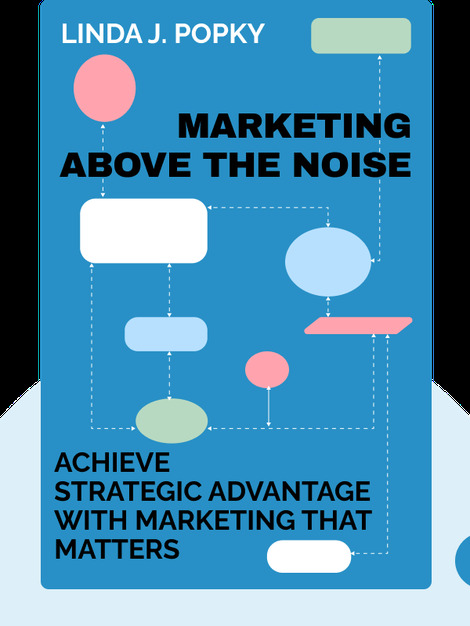 Marketing Above The Noise (2015) guides you through today’s marketing world, helping you separate useful advice from useless noise. Advising against jumping on the bandwagon and following all those hot new marketing trends, these blinks demonstrate that tried and true approaches to marketing are the best way to win over – and hold onto – customers. 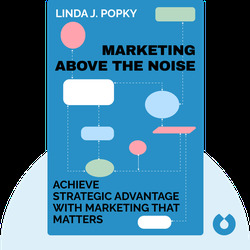 Linda Popky, the president of Women in Consulting (WIC), is a marketing consultant, speaker and author. With over 30 years’ experience in marketing, she’s worked with companies ranging from nonprofits to Fortune 500 companies such as PayPal and Sun Microsystems.